Enjoy resort style living at Alta Fiore! 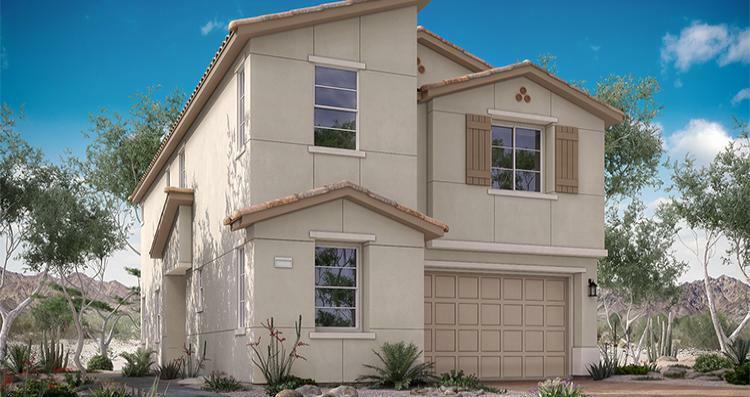 Alta Fiore is located within the masterplan of Lake Las Vegas in Henderson. Residents will relish access to private amenities; such as family and adult pools, state of the art fitness center, tennis and pickle ball courts, award winning golf club and miles of hiking, biking and equestrian trails. Enhance your active lifestyle with all that is offered at Monte Lago Village; dine at one of many lakeside restaurants and coffee cafes, enjoy outdoor live entertainment, kayak along glistening waters or discover the fun of paddle boarding. The opportunities are endless. Live your best life heresm at Alta Fiore in Lake Las Vegas!